Say that you are the type who is starting new small business. You have given attention to the overall chances for success, and have chosen the new business you wish to establish. 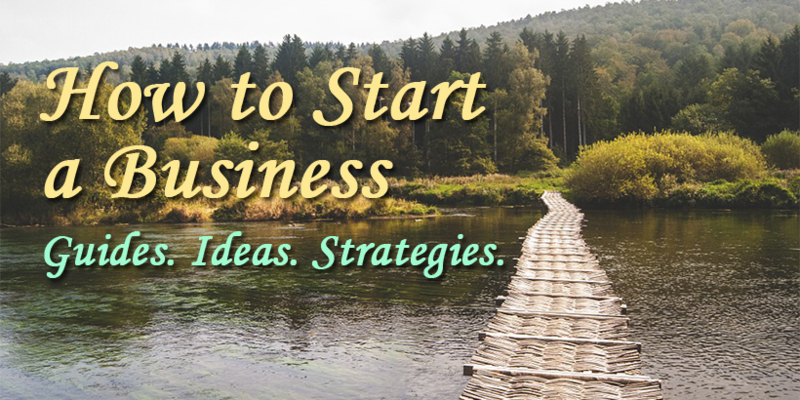 What practical problems will you face in starting the business? How much money will you need for starting new small business? Where can you obtain it? What form of business organization will you have? Where should you locate the business? Starting a new small business is the dream of many people ...starting that business converts your dream into reality. But there is a gap between your dream and reality that can only be filled with careful planning. As a business owner, you will need a plan to avoid pitfalls, to achieve your goals and to build a profitable business. 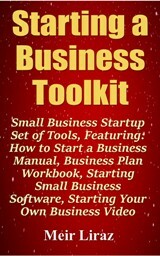 below you will find several useful guides to help you turn your new business into a success. Join an industry association related to your product or offering. Subscribe to all the magazines that cover your business. (They are tax deductible!) Look at joining an organization like NASE (National Association of Self employed). They have great sources of advice and information as well as great discounts on insurance, rental cars, and other business expenses. Read and constantly be researching topics about your business. It's easy on the Internet! Also a budget and a measurement process to keep track of how you are doing monthly (see: small business finance). If you don't know where you stand financially and have no short term and long term financial goals, then you are just letting fate dictate your success and we know those odds aren't too good. Control your own destiny!